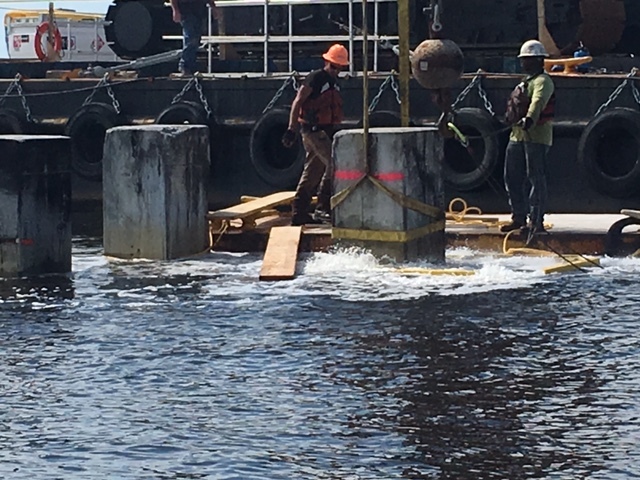 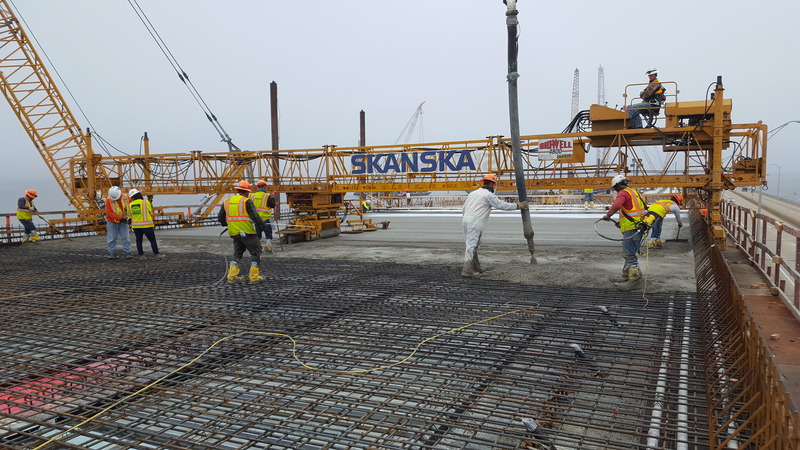 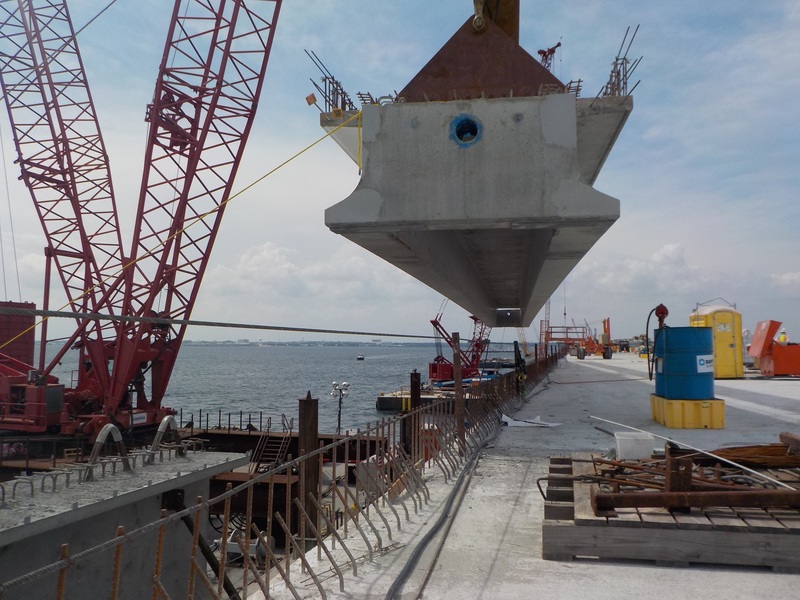 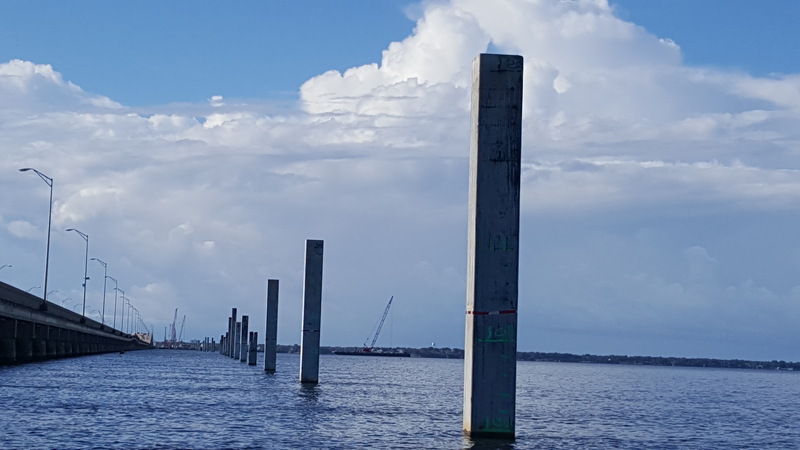 The project team is focused on driving the piles needed for the new bridges, placing the “trophy pieces,” and installing the beams for the new eastbound bridge. 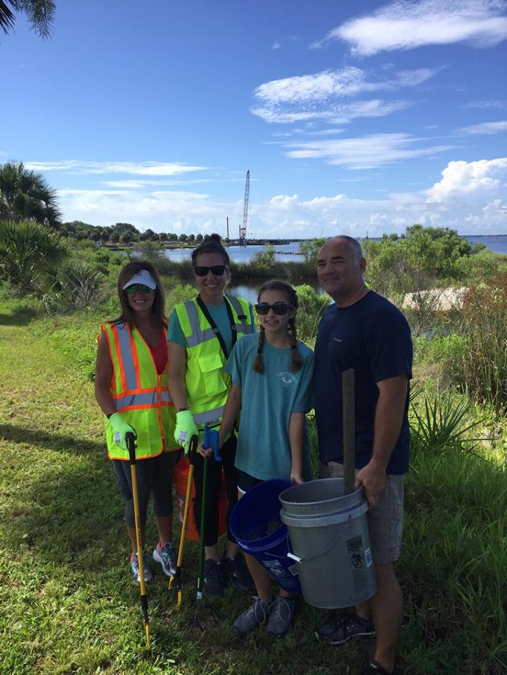 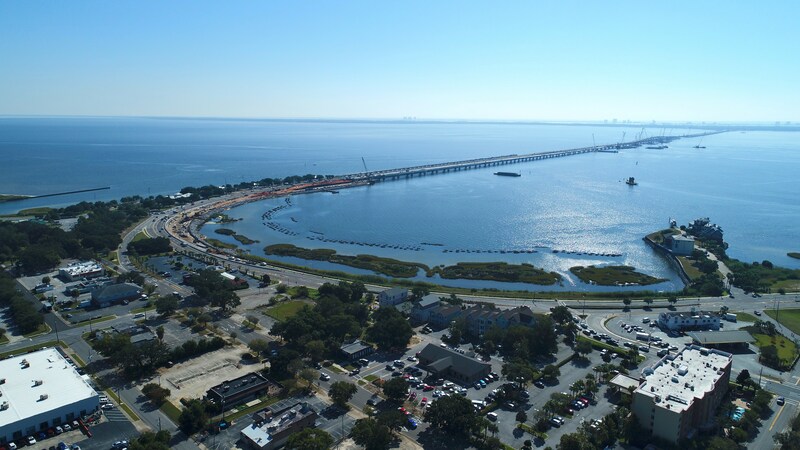 Here’s a look at the progress on those activities through January 2018. 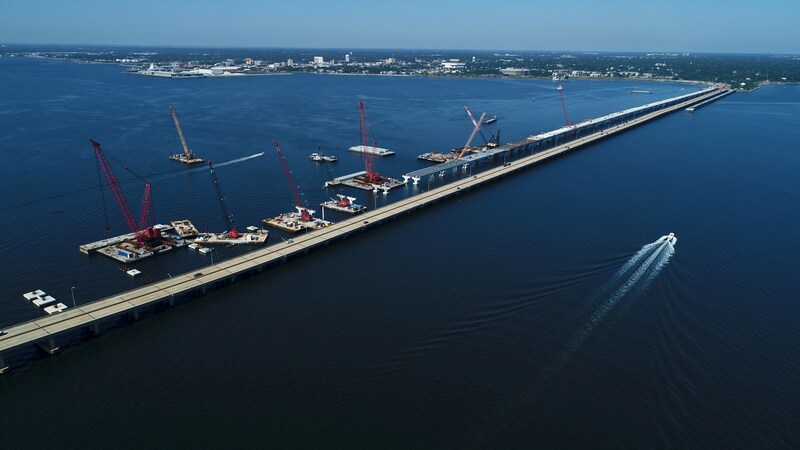 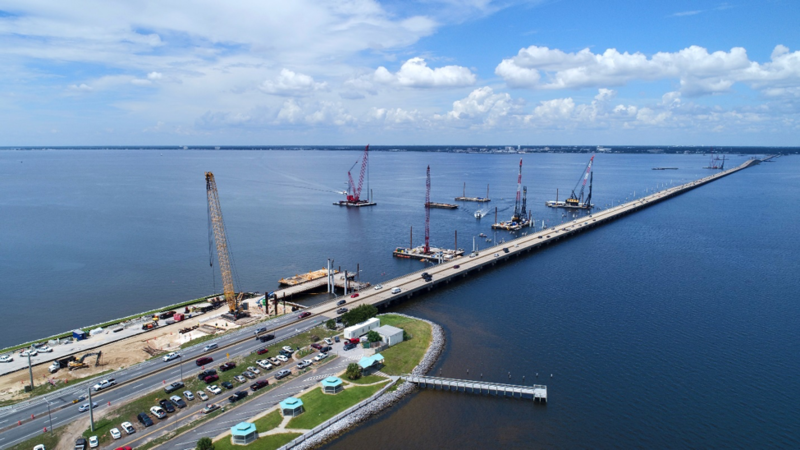 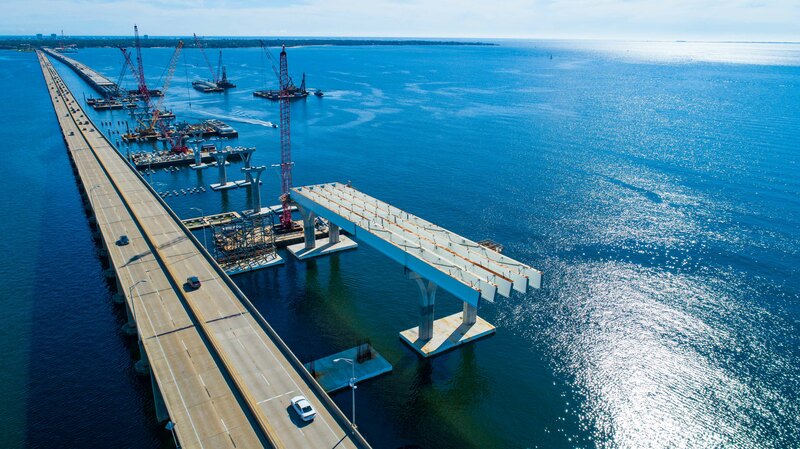 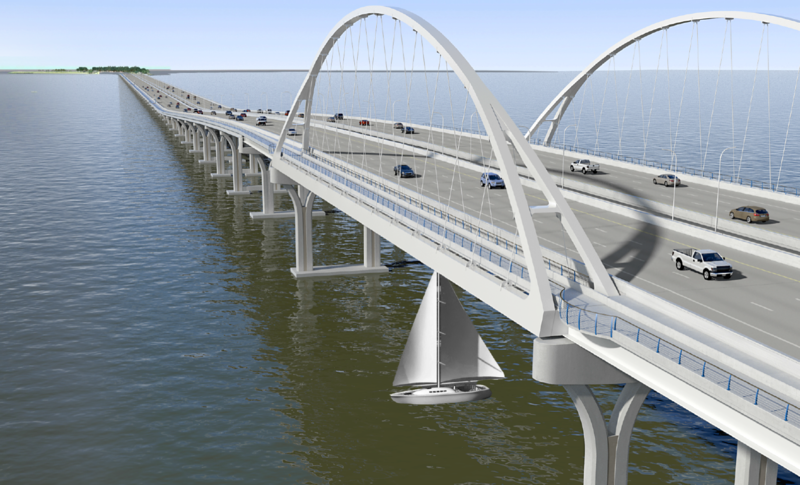 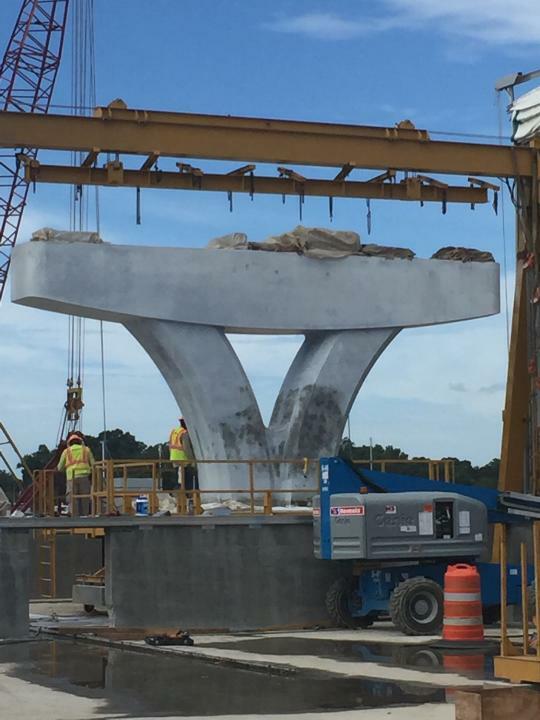 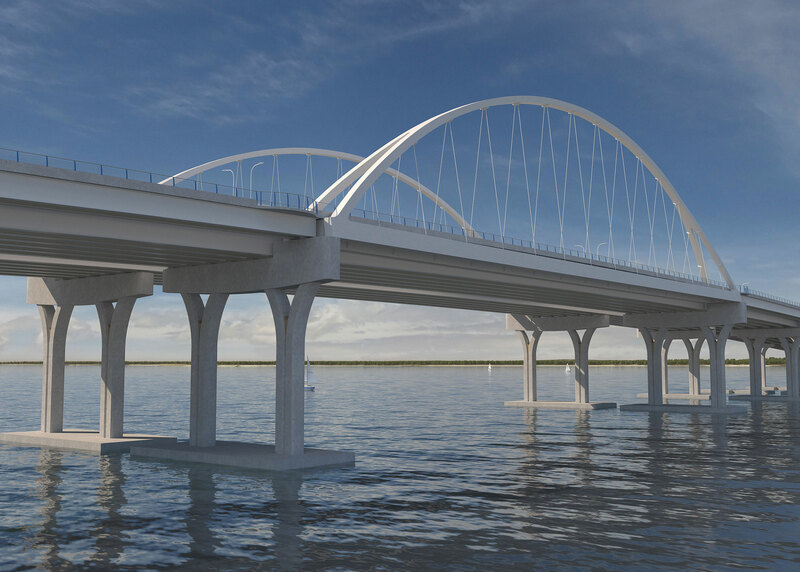 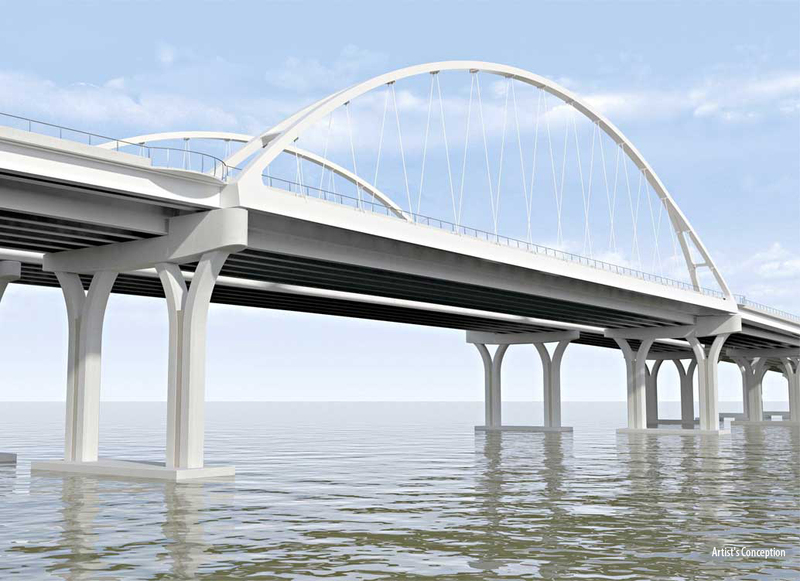 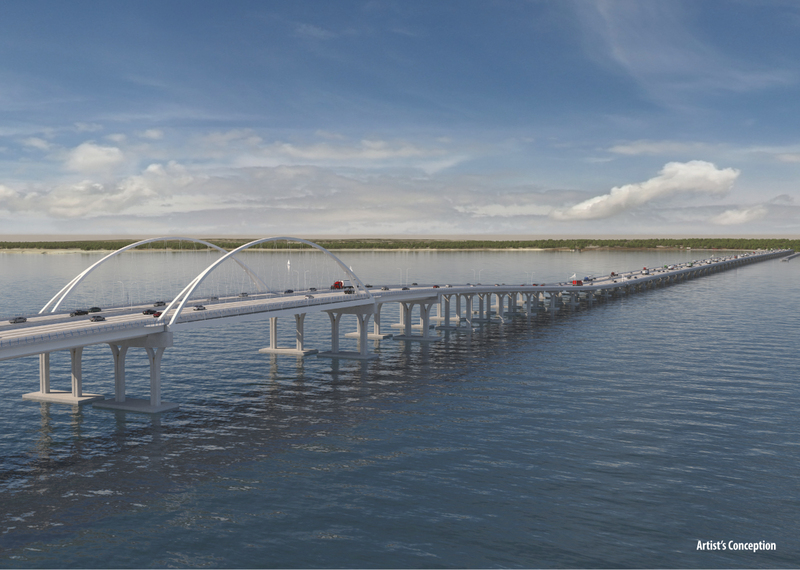 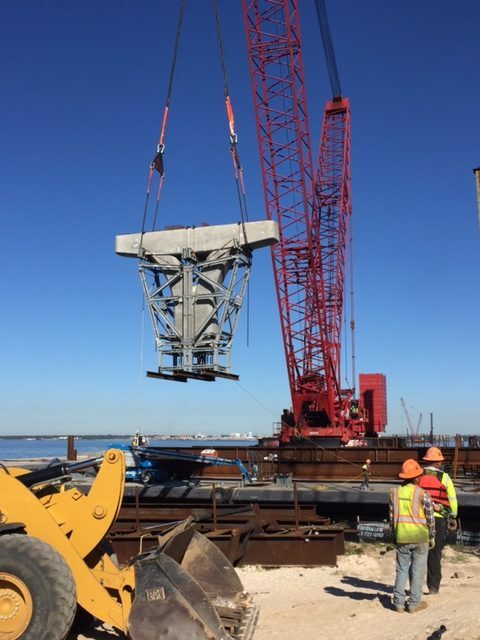 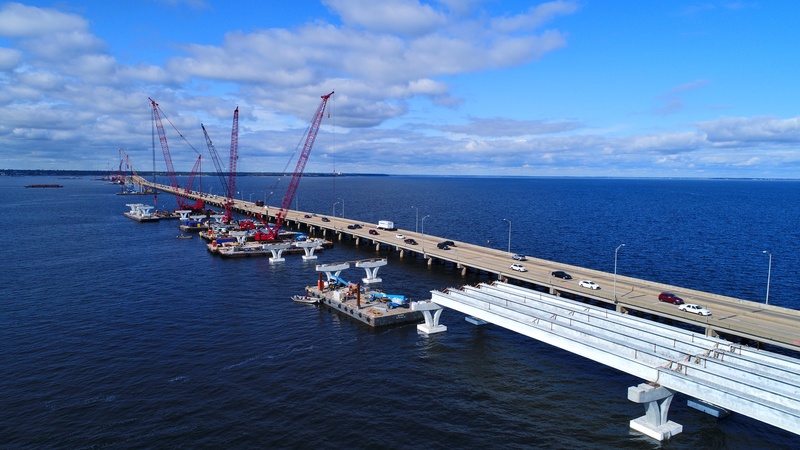 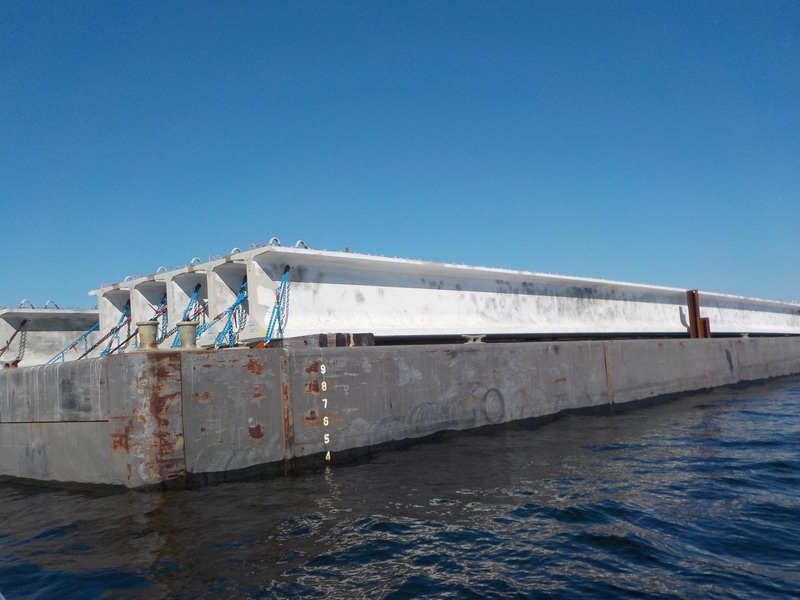 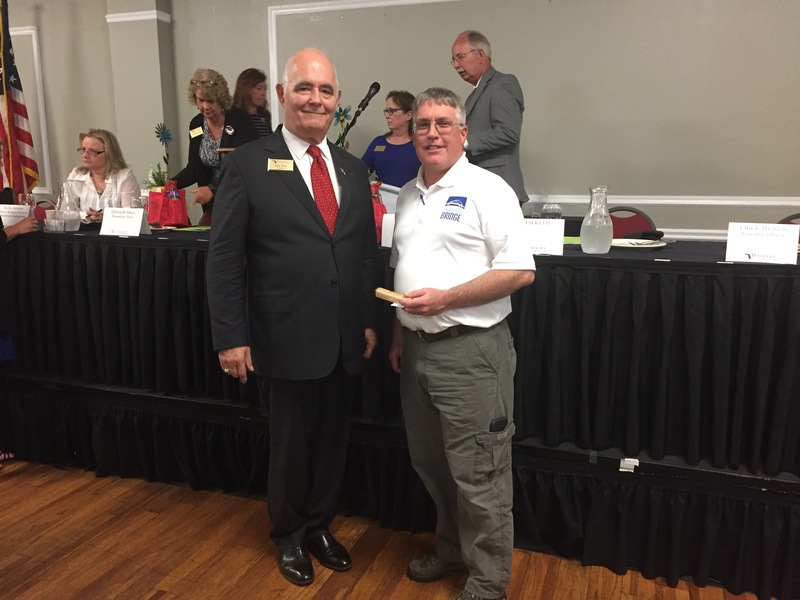 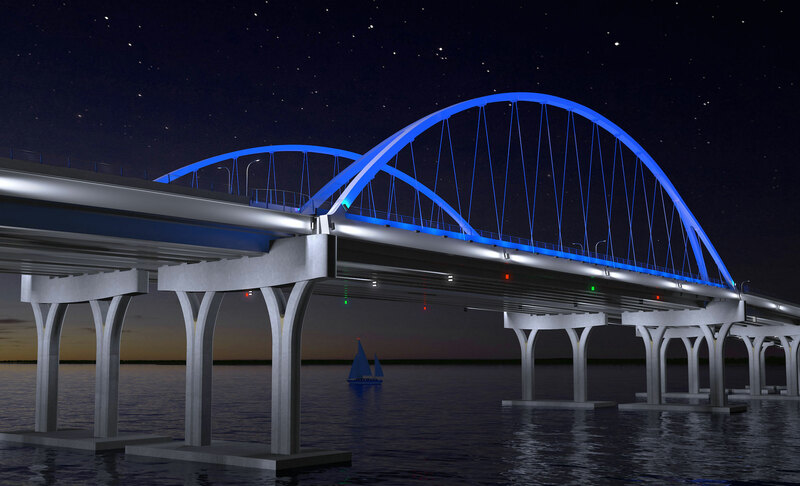 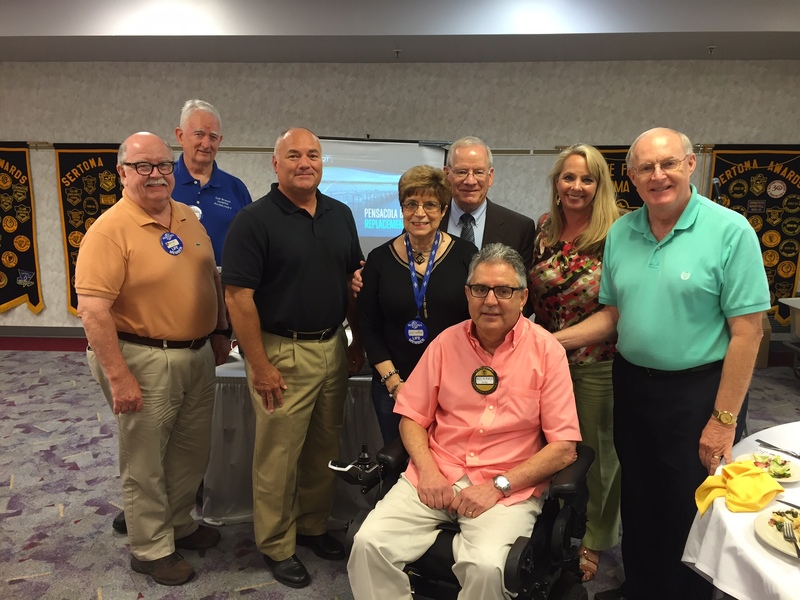 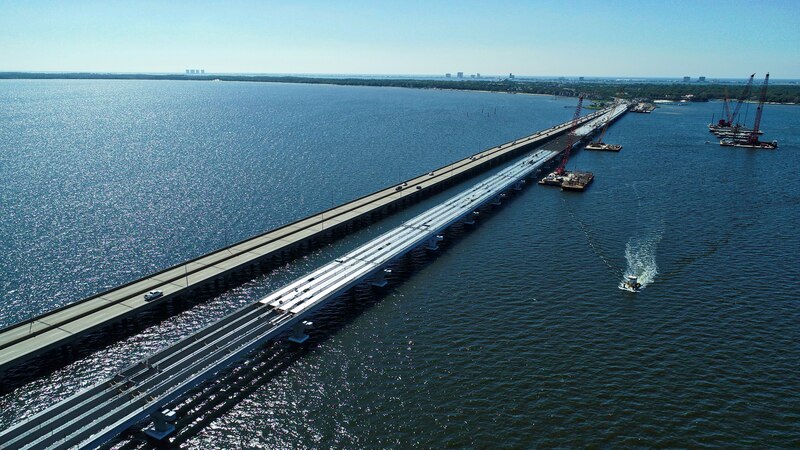 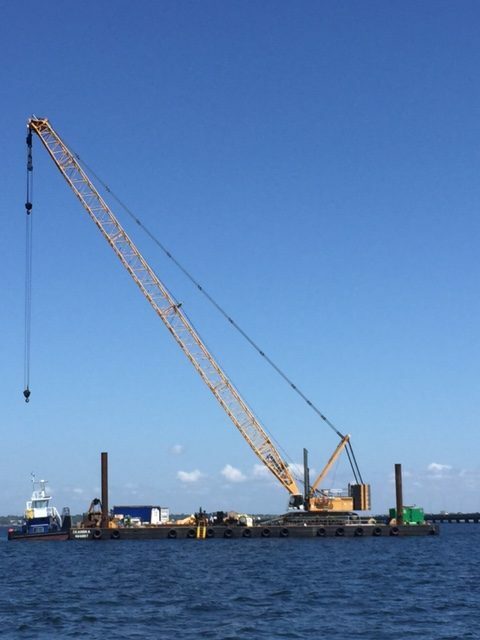 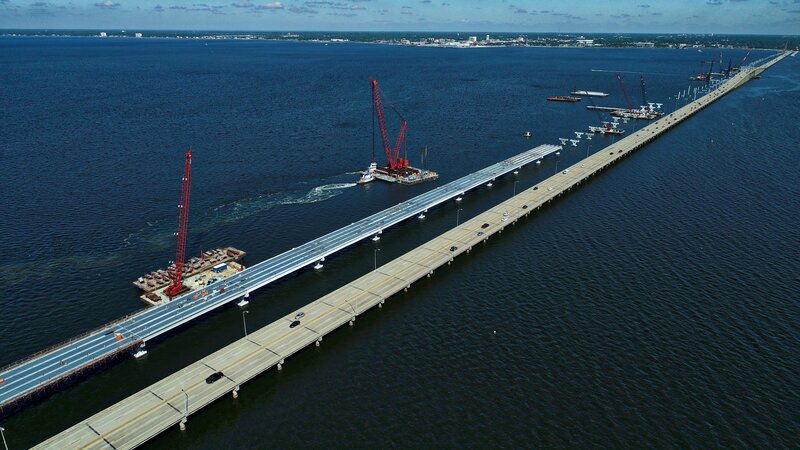 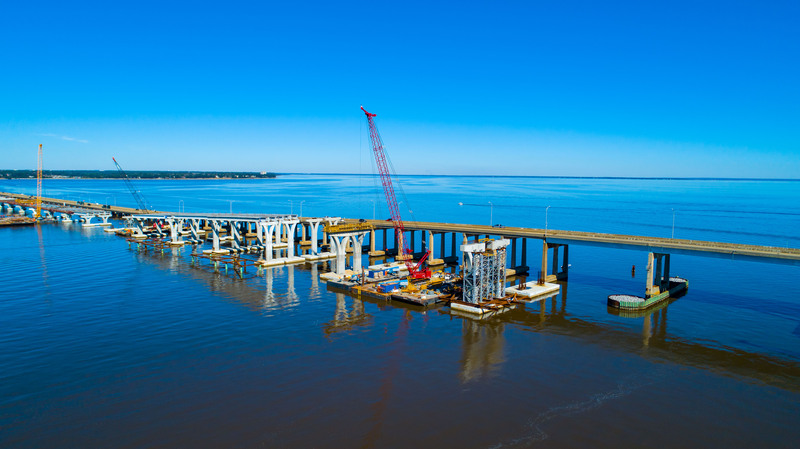 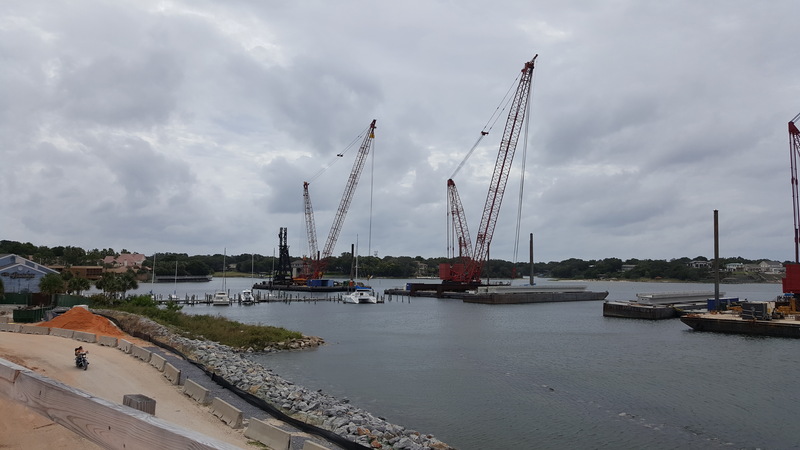 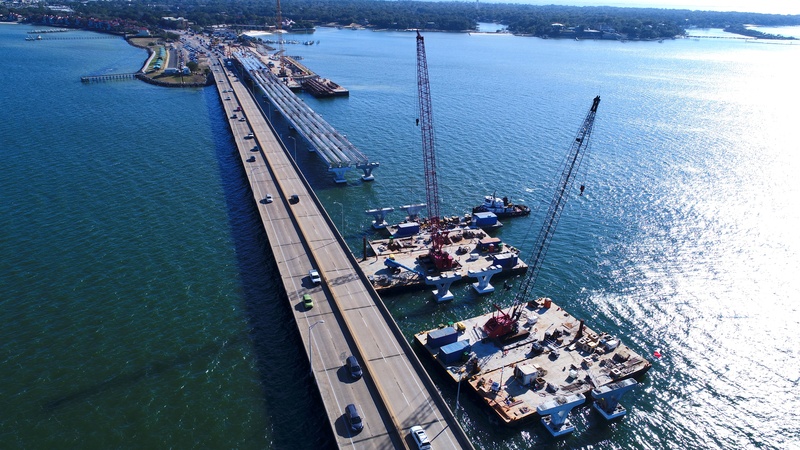 Completion of the first new bridge, the eventual eastbound (Pensacola to Gulf Breeze) bridge, is currently scheduled for January 2019. 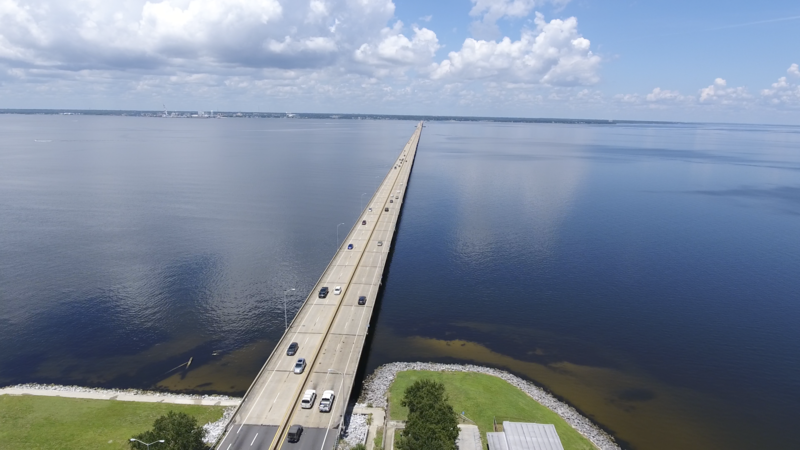 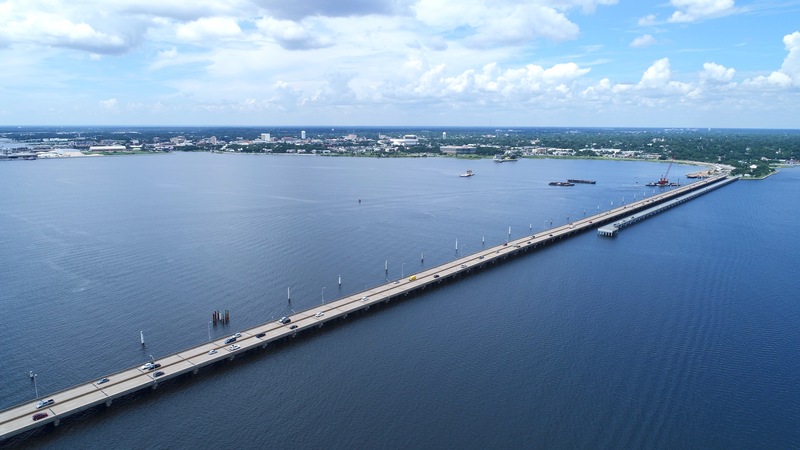 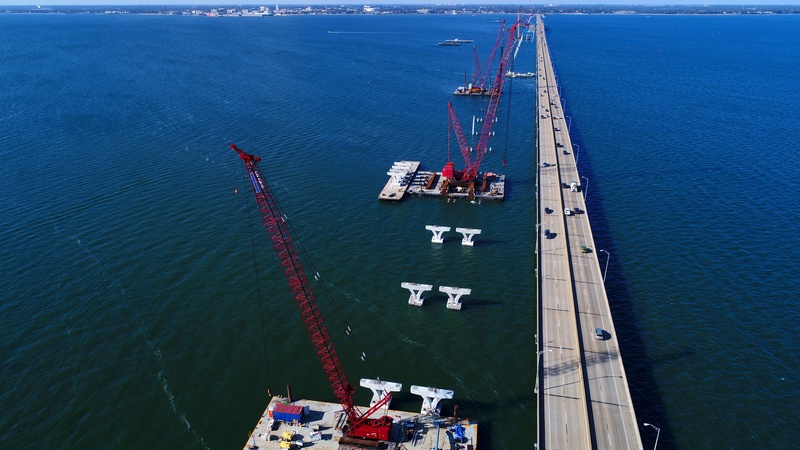 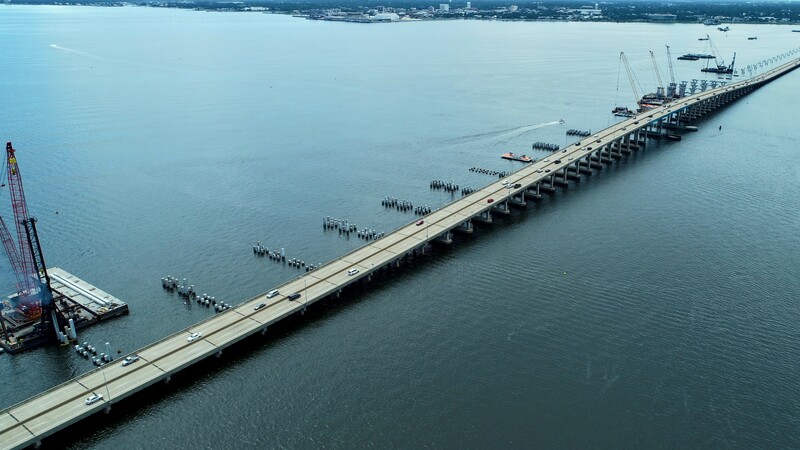 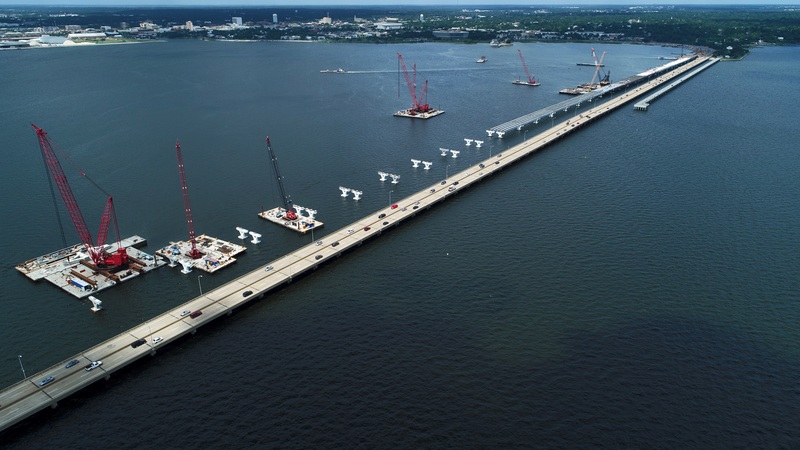 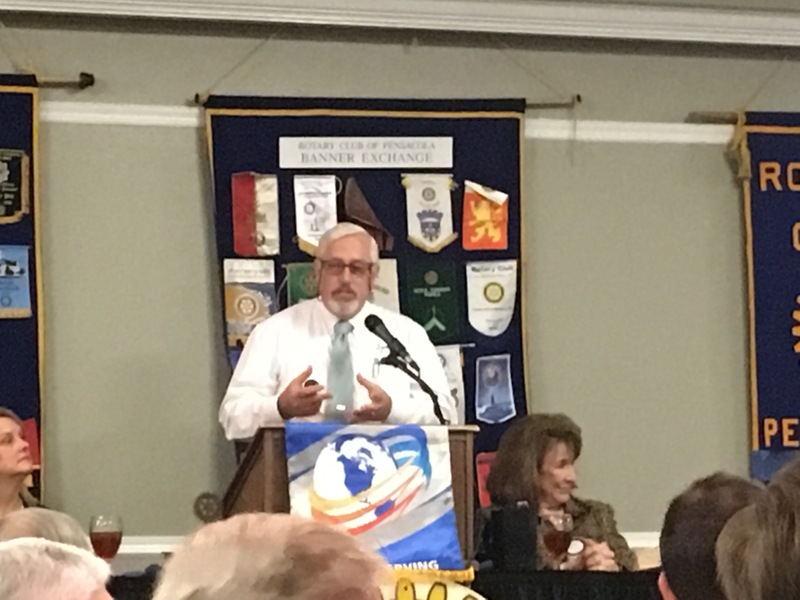 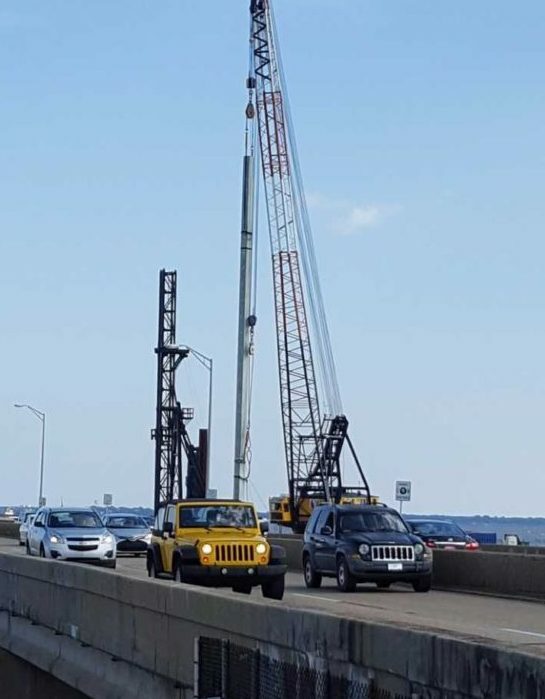 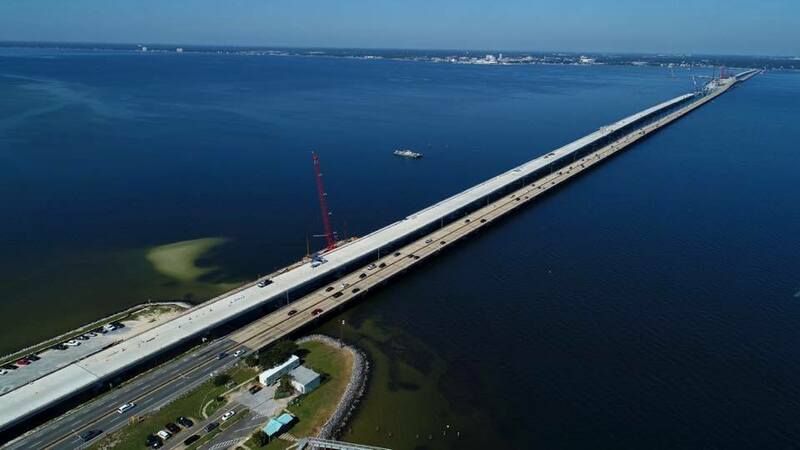 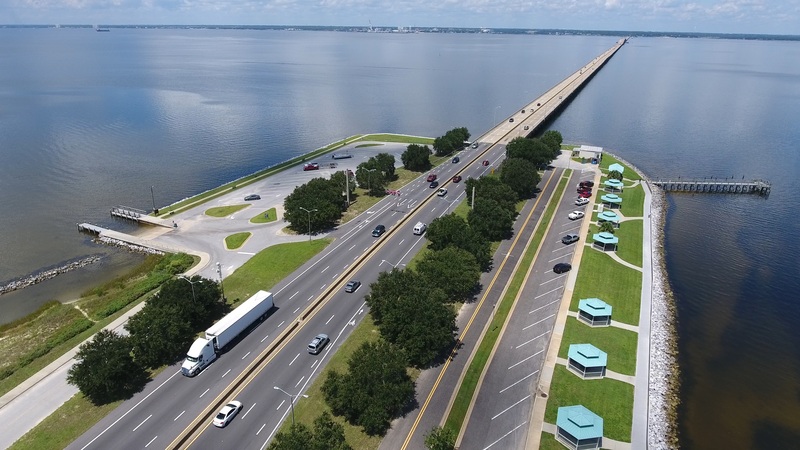 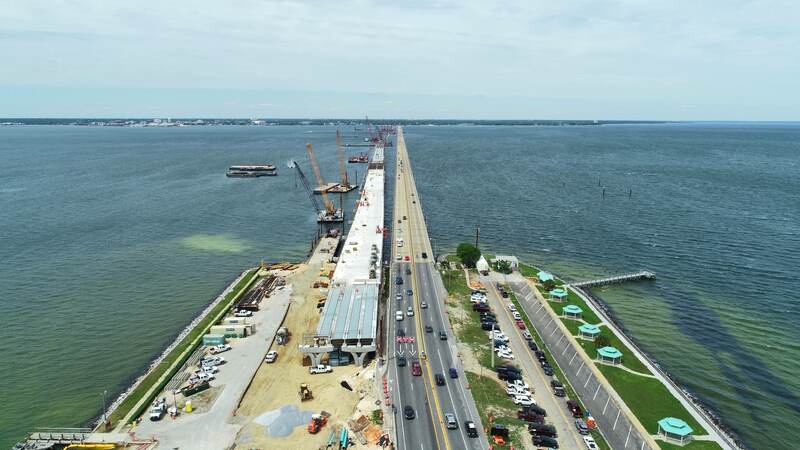 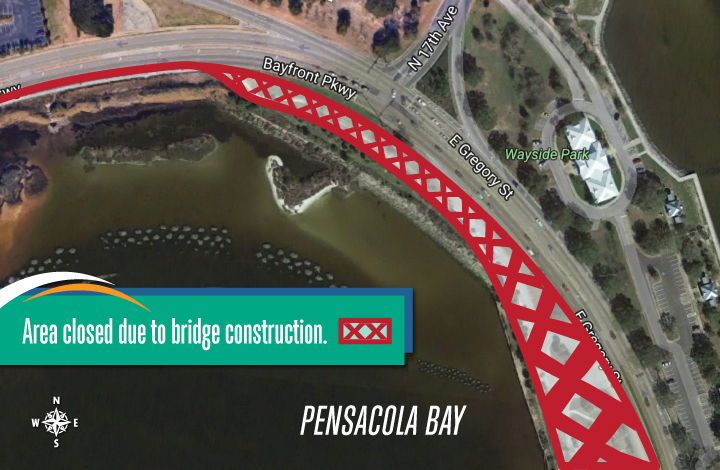 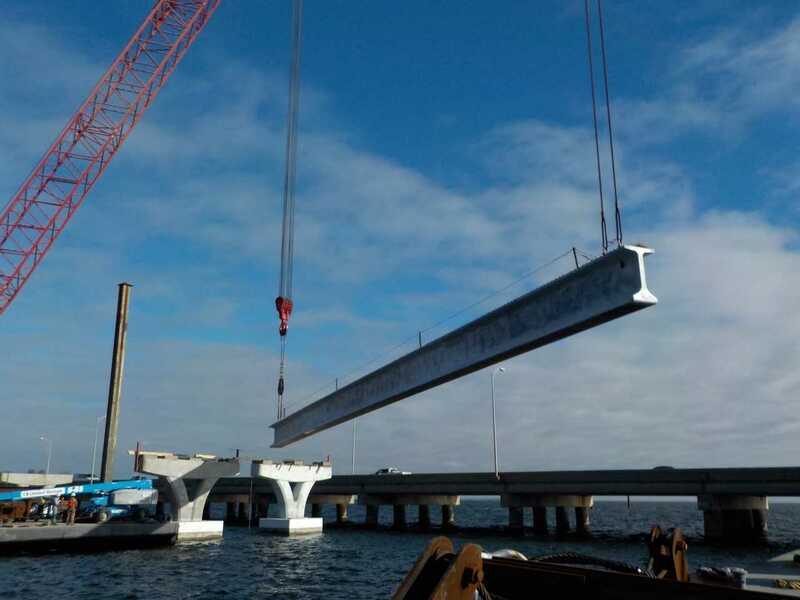 At that time, two lanes of eastbound and two lanes of westbound traffic will be transitioned to the new bridge and the current structure will be demolished so that work can continue on the westbound (Gulf Breeze to Pensacola) bridge. 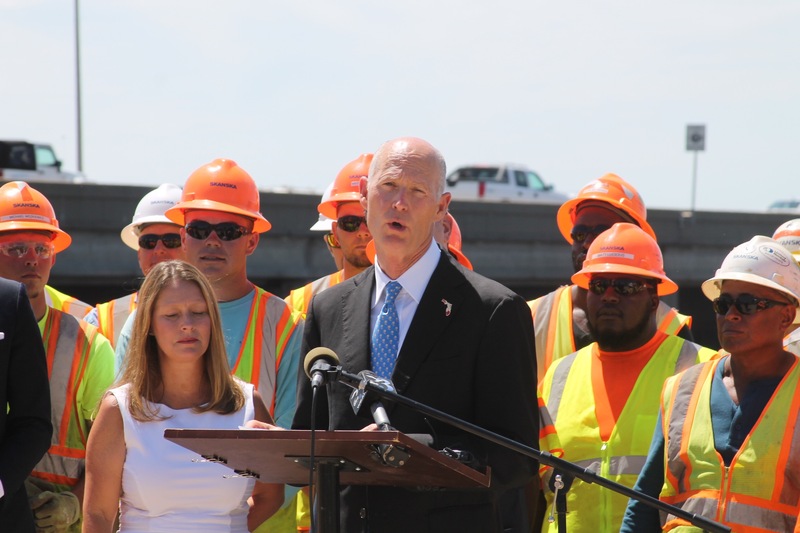 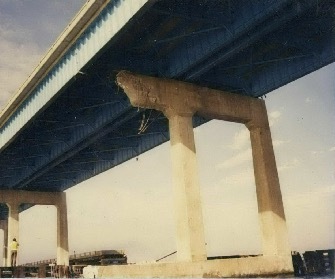 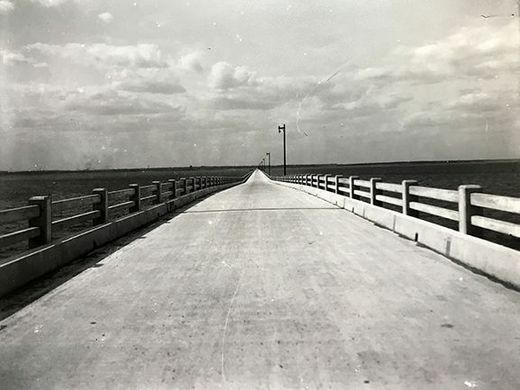 The westbound bridge is currently slated for completion in summer 2020. 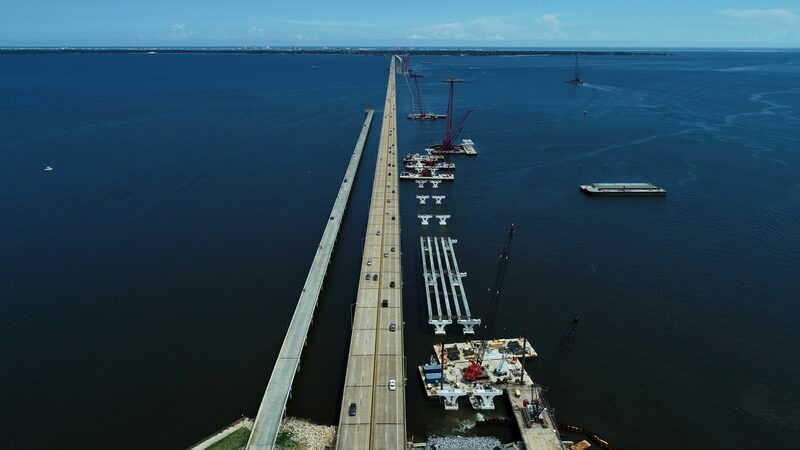 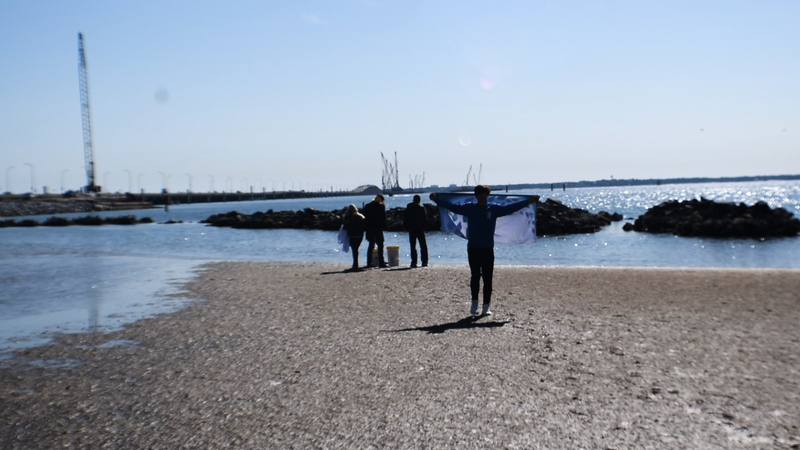 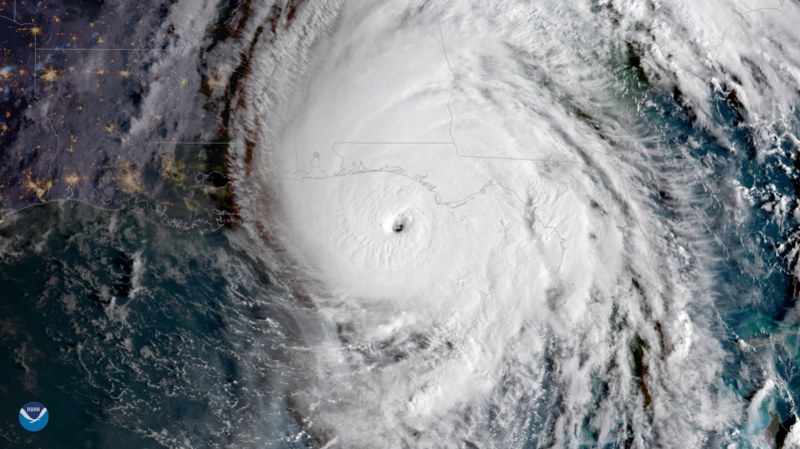 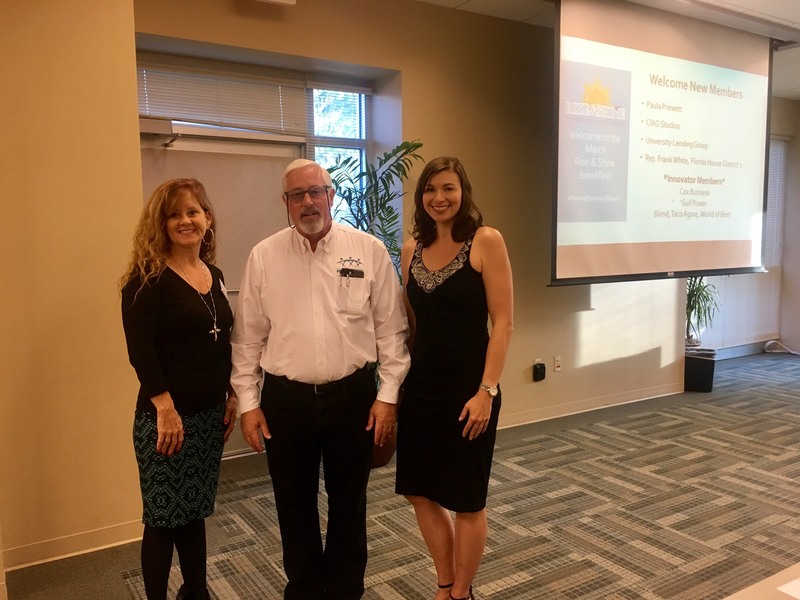 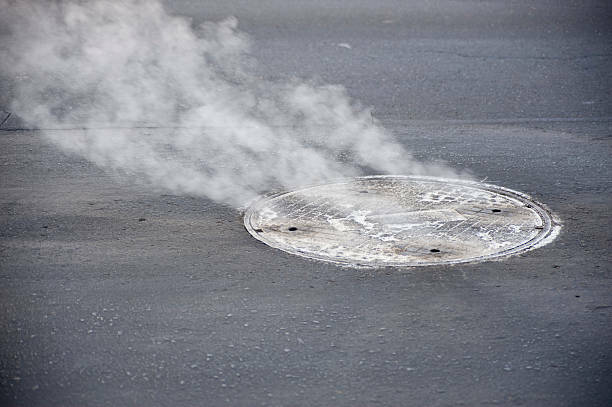 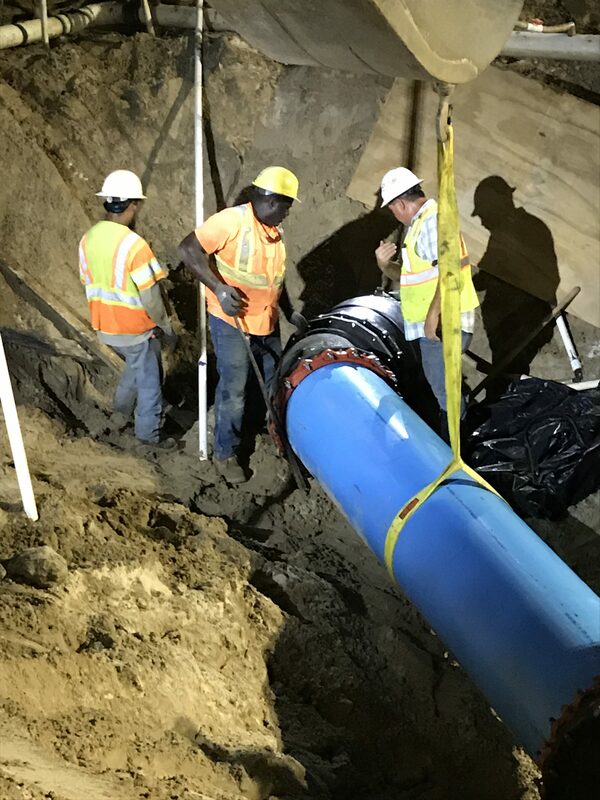 Keep in mind schedules may vary based on weather and a host of other conditions that could impact a construction project of this duration, magnitude, and complexity. 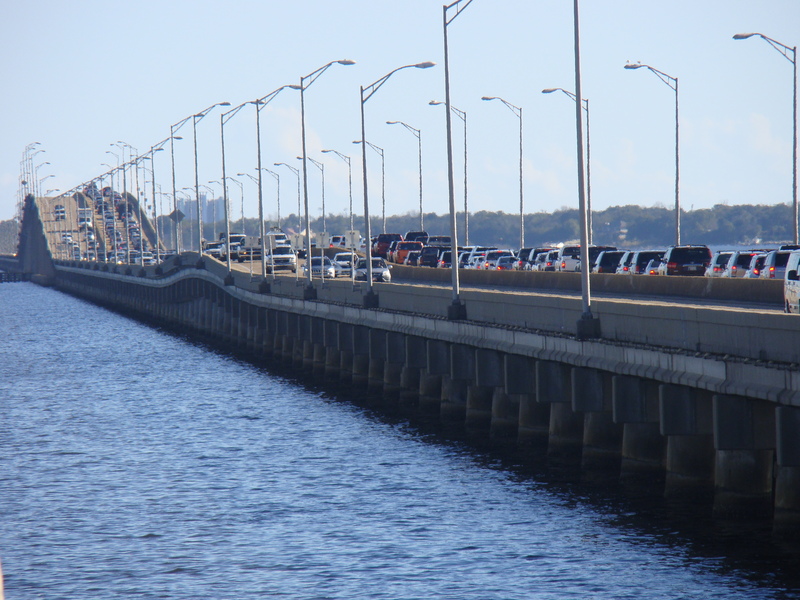 The speed limit remains 45 mph on the bridge. 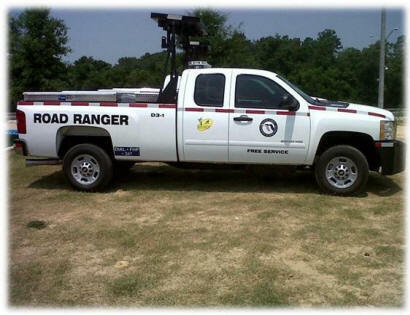 The team encourages drivers to slow down and refrain from texting or taking photos while driving.